If you want your potted vegetables, herbs, outside container gardens, house plants and hanging baskets to be at their very best then Seeds & Cereals premium all purpose potting mix is the way to go. 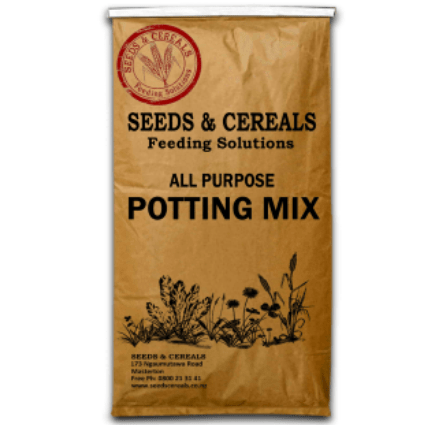 This is a premium all purpose potting mix with a rich source of major and trace elements designed to release over a period of up to 9 months. The texture of the potting mix has pumice added for ideal permeability and wetting agent for maximum water-holding capacity. 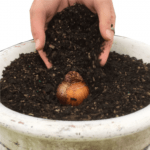 Use Seeds & Cereals Potting Mix to fill plant containers around the house and garden including indoor and outdoor tubs and containers as well as hanging baskets.